Welcome to Aspen Winds 2018-2019 Season! Aspen Winds has a lot of exciting things happening this year. 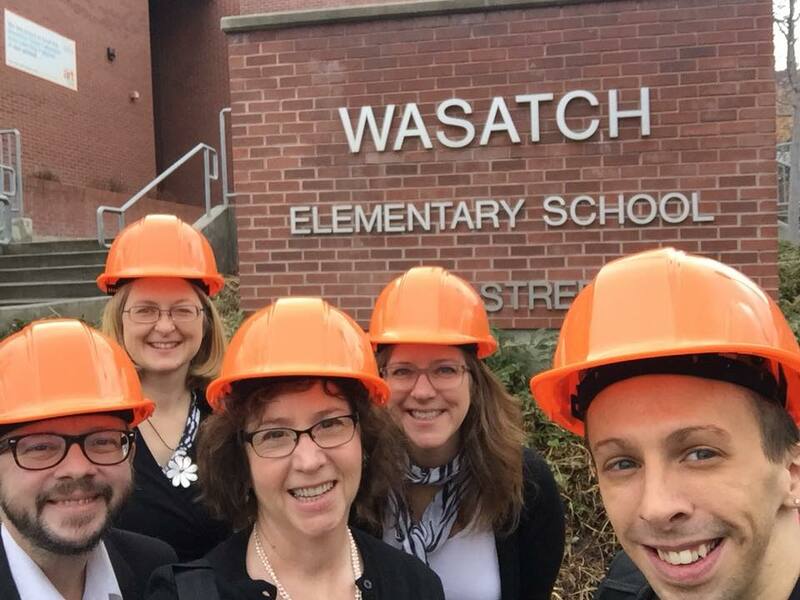 Our educational outreach program will include over 20 concerts thanks to our association with the NOVA Chamber Music Series and Arts Inc. Our theme this year, “Discovering Heritage,” celebrates of the 150th Anniversary of the completion of the Transcontinental Railroad and the people who built it. This program will include a brand new piece, “Surmounting Every Barrier,”written by our bassoonist, Luke Pfeil, and was funded through a grant by the Utah Arts and Museums. 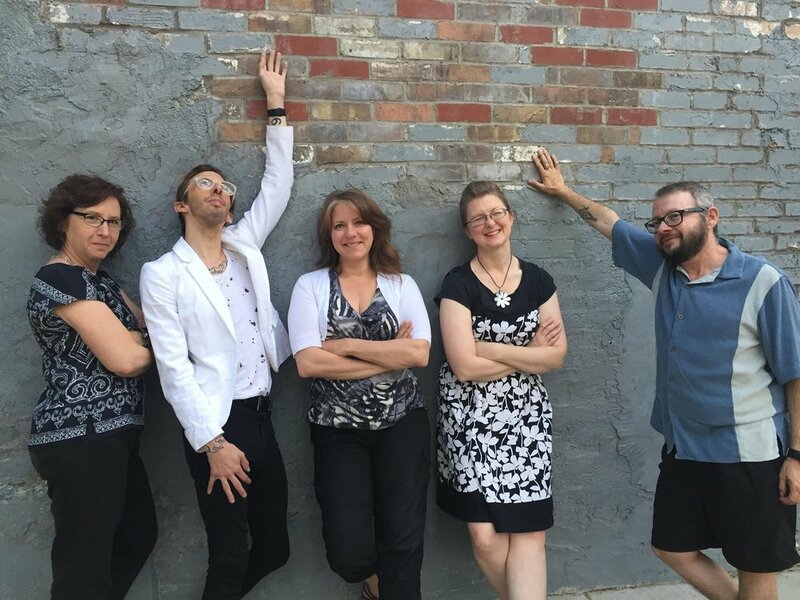 Aspen Winds is also finalizing their Chamber Music series for this season and will post more information on that, and several other exciting projects, soon. 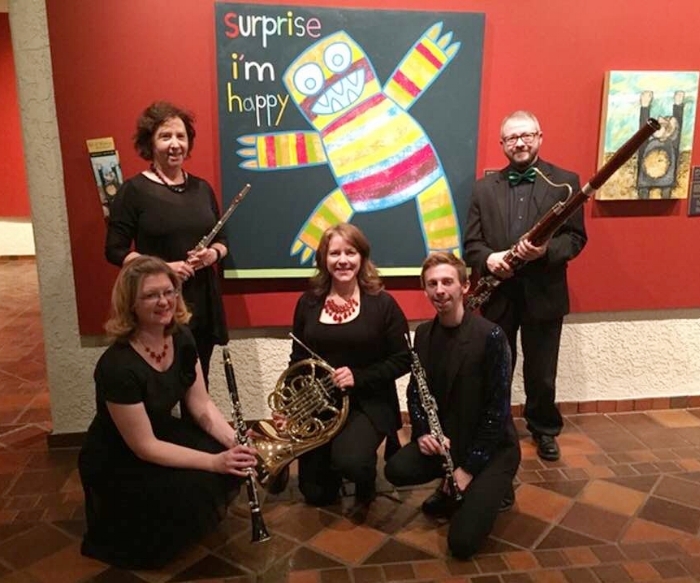 March 28, 2019: 7:00 pm Recital at Delta High School 50 W 300 N, Delta, UT 84624 as part of the SPIKE 150 Celebration made possible through a grant by the Utah Division of Arts and Museums. 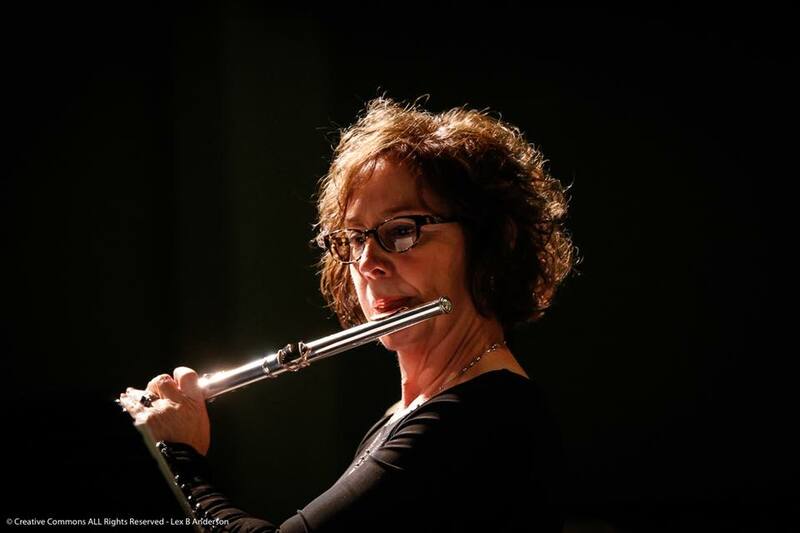 August 2, 2019: 9:00 am National Flute Association, SLC. featuring the new Woodwind Quintet written by Amanda Harberg. 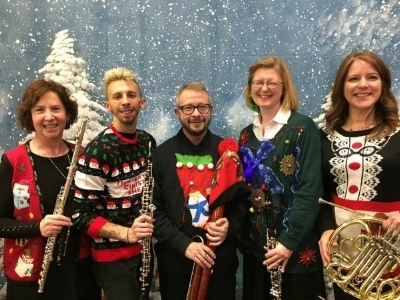 A fun time was had by all during Aspen Winds Christmas Concert, with special guest Carol Anderson, piano. 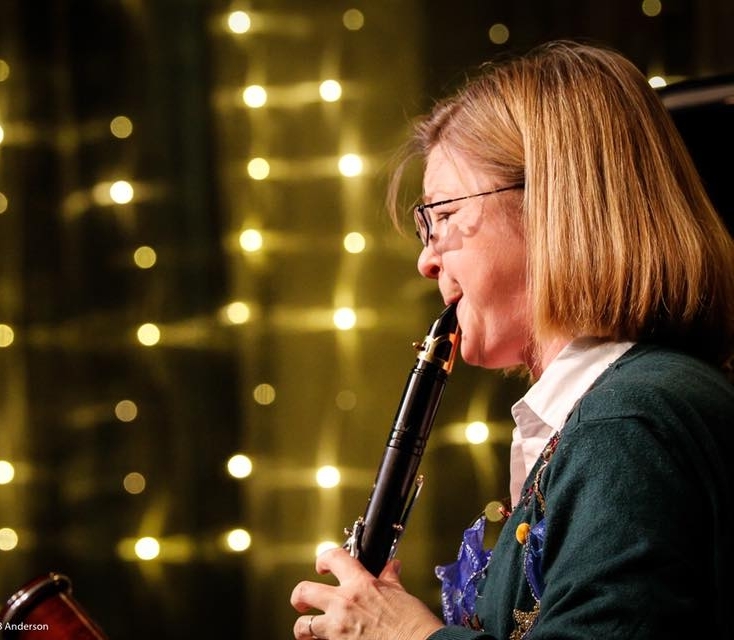 As part of the Viridian Event Center and Excellence in the Community, Aspen Winds presented an eclectic evening of music and stories that enthralled the audience. They even spread a little Christmas cheer by donning their “Ugly Christmas Sweaters” for the lighthearted second half. Aspen Winds had the opportunity to play a house concert in a beautiful setting while helping to raise money for charity. Cue the confetti! Aspen Winds is excited to introduce two new members of our group - Luca de la Florin, oboe and Anita Miller, horn!